Vybz Kartel faith is now sitting in the hands of three Court of Appeal judges. 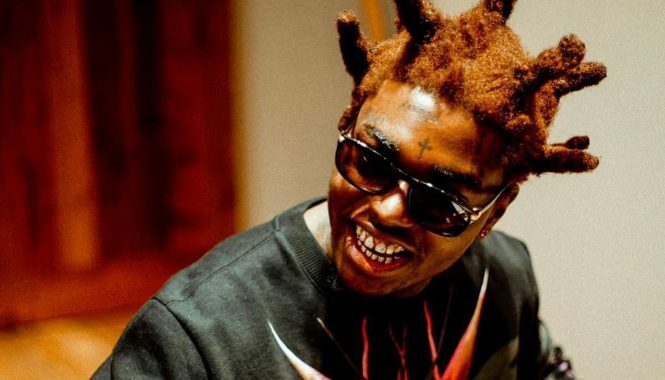 Some of Vybz Kartel fans will not be too happy about this piece of news, while others will sit tight and wait for the appeal court to reach a verdict, which could take weeks or months. 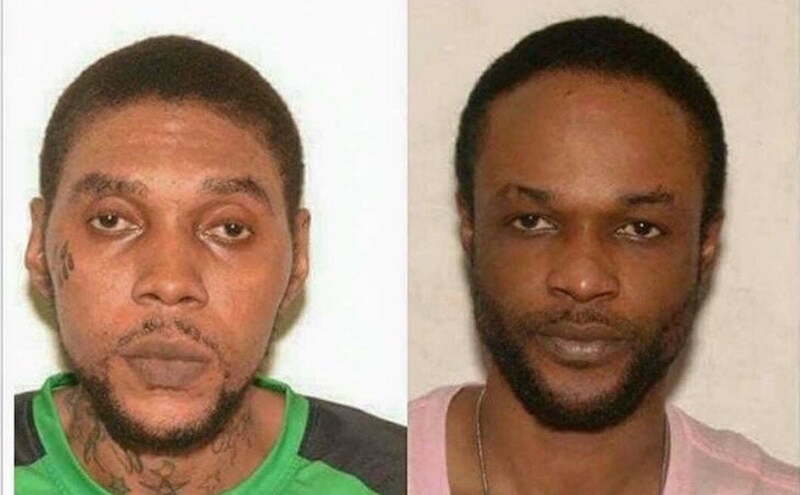 The bottom line is Kartel and his co-accused will not be freed this month. Gazanation fans were hoping that the aced dancehall star would walk free from prison this month, or at least know his fate, but that will not happen. The defense and prosecution wrapped their presentation in the Jamaica court of appeal on Tuesday (July 24th). President of the Court of Appeal Justice Dennis Morrison told the court that the judges have not yet reached a verdict in the week and a half appeal case. Morrison also revealed that he would not give any indication when a verdict will be reached but will give the case priority due to the level of public interest. Appeal cases in Jamaica can sometimes take weeks to months before a verdict is reached as the judges carefully examine each appeal case before handing down a ruling. Vybz Kartel case is a bit unusual in both the length of the trial and the high level of media and public interest. A typical appeal case in Jamaica is roughly three days, but Kartel’s case lasted eight days in the appeal court with the defense taking up five days to present their arguments. Let’s also not forget that the 2014 murder trial is the longest murder trial in Jamaica’s history. 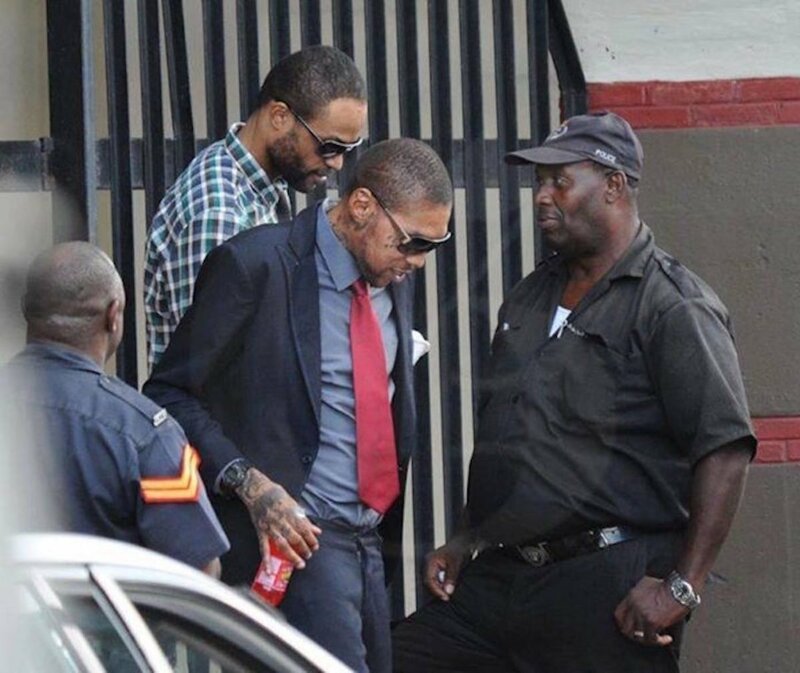 Vybz Kartel, whose real name is Adidja Palmer, is now serving life for the murder of Clive “Lizard” Williams. The “Fever” deejay along with his three co-accused, Shawn Storm, Kahira Jones, and Andre St John, filed an appeal to have their conviction overturned. The defense teams argued in court last week that the judge handed down several questionable rulings and appeared bias against the accused men in his summation of the evidence. The defense team also put the prosecution on blast for some unethical decision regarding allowing the jury to deliberate even though it was tainted. The defense team, headed by Queens Council Valrie Neita-Robertson, put some of the evidence under the microscope that she said was mishandled by law enforcement and may have even tampered with a cell phone seized from Kartel. The prosecution claps back saying that some 19 circumstantial evidence was used to convict the four men and they should remain in prison.